muscle contraction is strengthening and speeding up. throughout the entire range of movement. Exerbotics uses premium custom manufactured linear actuators US-built to last up to 10 years without maintenance! There is no air in there. We promise. We utilize premium custom manufactured linear actuators built in the US. Even in the worst of conditions, these actuators are durable and maintenance free for 10 years and have a direct drive output up to 4,000 lbs. Our linear actuators provide a solid feel with precise positioning for total control during training or rehabilitation. There is no bounce, spongy feel or slop which ensures the integrity of the load cell readings. 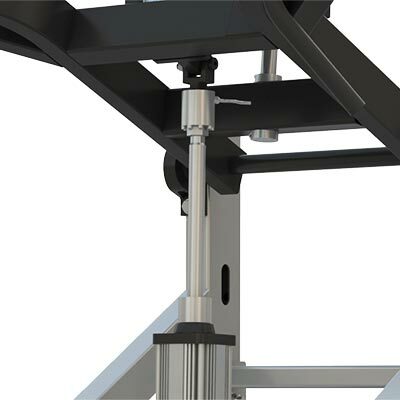 Exerbotics utilizes a US manufactured surface stud mount load cell for dual push / pull machines. These sensors are manufactured from heat treated 17-4ph stainless steel and the sensing element incorporates the highest quality bonded foil strain gages. 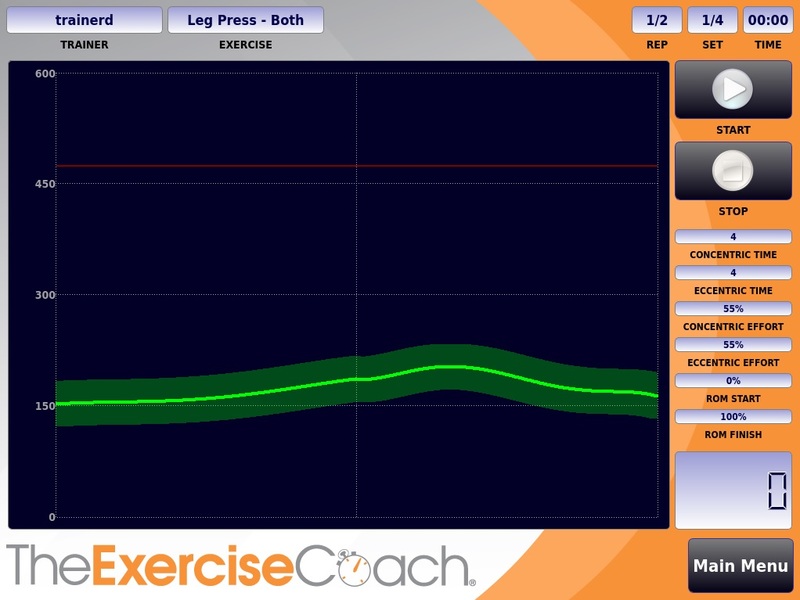 Exerbotics provides a tool to maximize muscle recruitment through capability based concentric and eccentric training. Our Iso-Velocity Technology measures accurate force output from all users – elite athletes to people who have lost motor control due to partial paralysis. 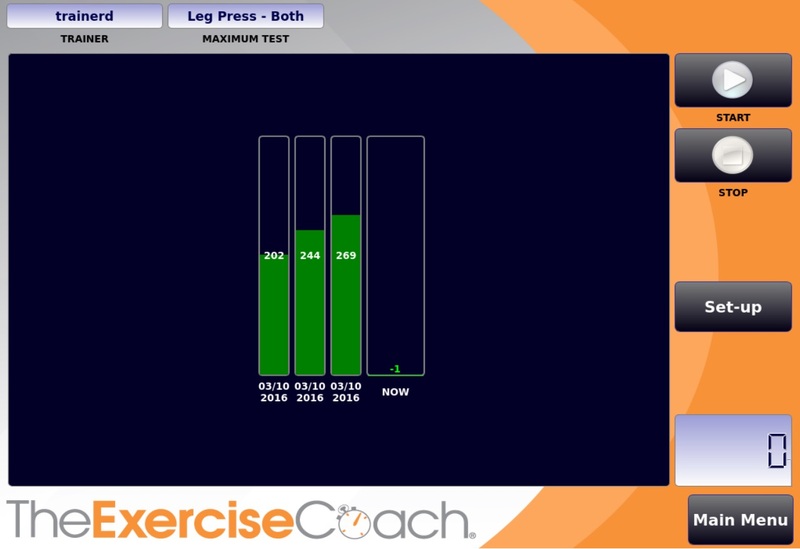 Based on the customized strength profile of each user, a custom training protocol can be controlled and documented. Due to training to an individual’s capability, the central nervous system is engaged more effectively than with traditional training. For centuries, people have set out to master the human body to optimize performance, reverse the aging process and improve appearance. The past 30 years have seen new industries born through the inventions of new techniques, training philosophies, exercise equipment and, in many cases, false hopes and gimmicks. Exerbotics was invented to scientifically assess and train the human body. For the first time, the equipment reacts to the individual, regardless of personal limitations or abilities. 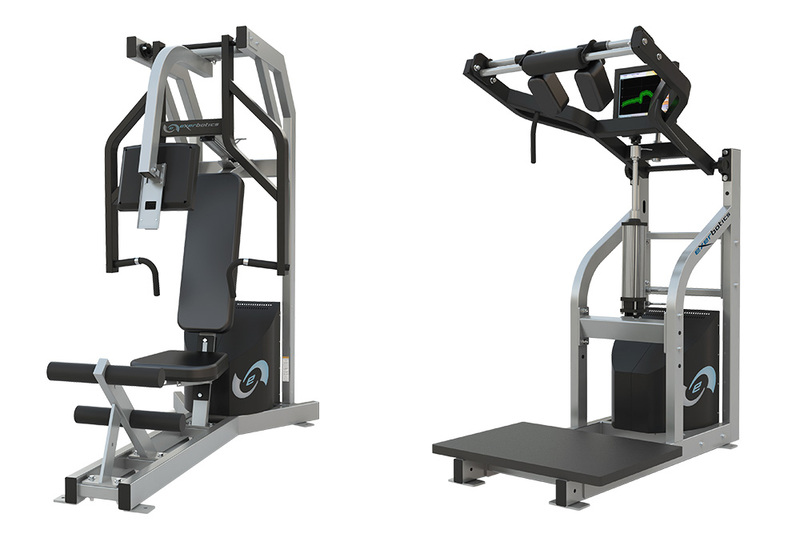 Exerbotics products know each individual personally. 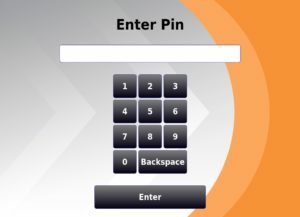 Our custom built software stores user profiles, critical biometric data and exercise command information. 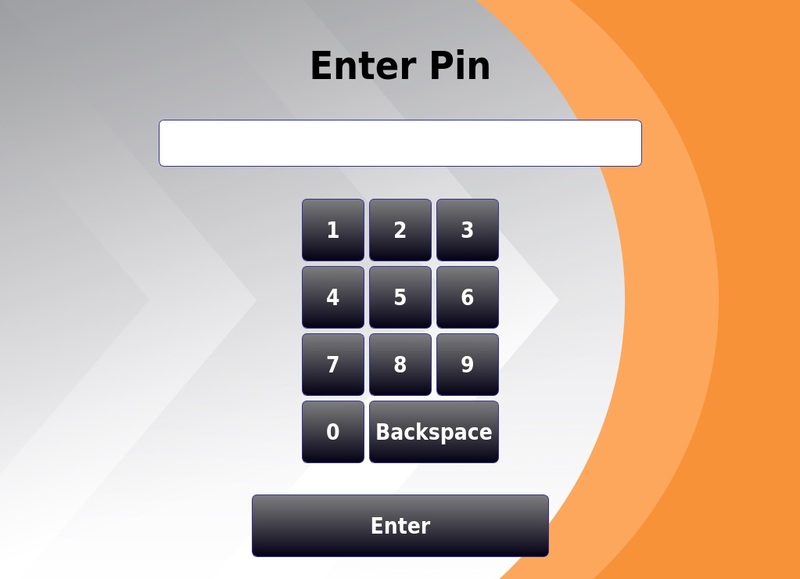 The administration tool and the exercise machines are password protected for added security and privacy. Visual targets keep the client motivated and creates a personal competition. 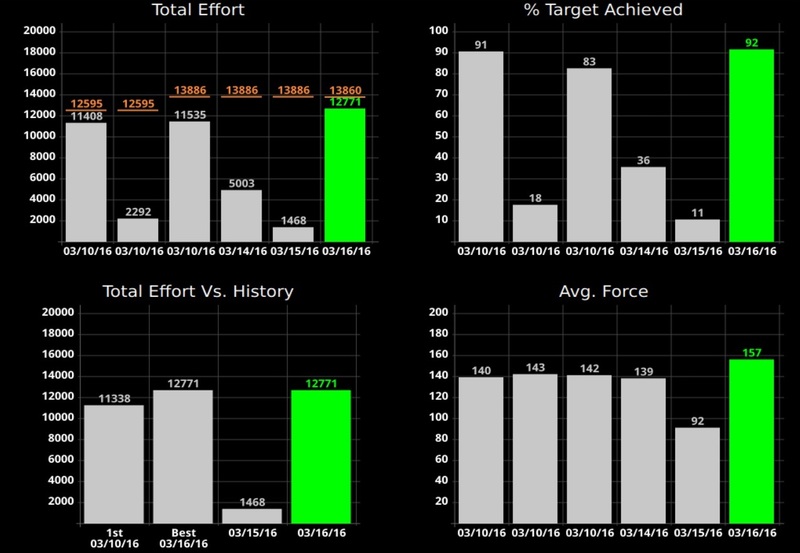 Poor effort is evident and post set scoring provides immediate performance feedback for added incentives. 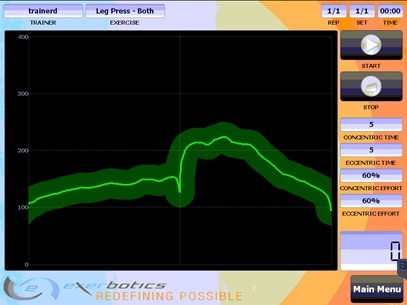 Starting points are no longer arbitrary with Exerbotics testing procedures. Understanding where a client is provides the clinician or trainer a tangible baseline in which to understand deficiencies and prescribe precise programming to reach the desired objectives. 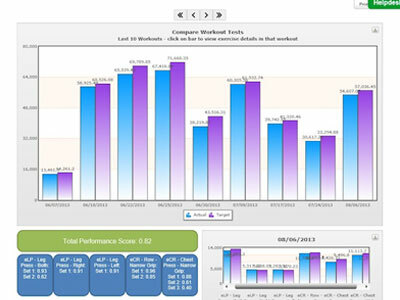 All activity is automatically databased and organized in an easy to use tool for high level evaluation or an in-depth history analysis for precise training adjustments in the future. To understand the benefits of Exerbotics, please use the links below to answer questions you may have.